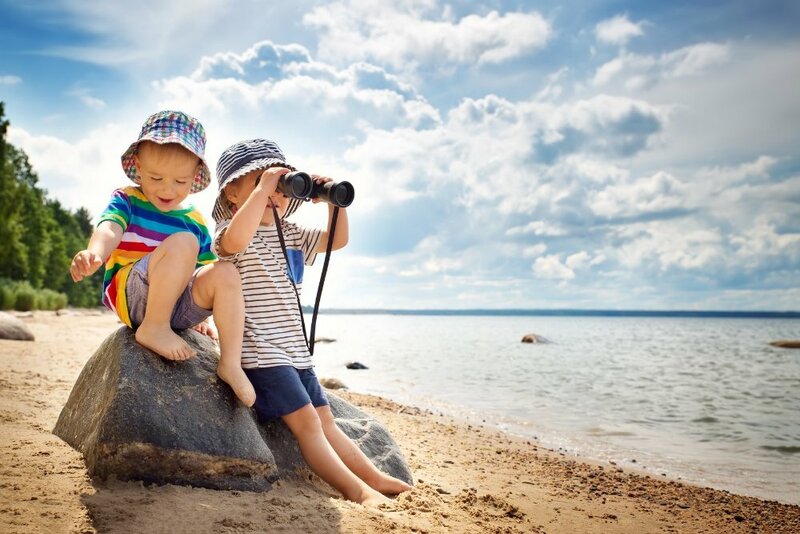 Kids binoculars are a must have for any budding explorer’s outdoor expeditions. 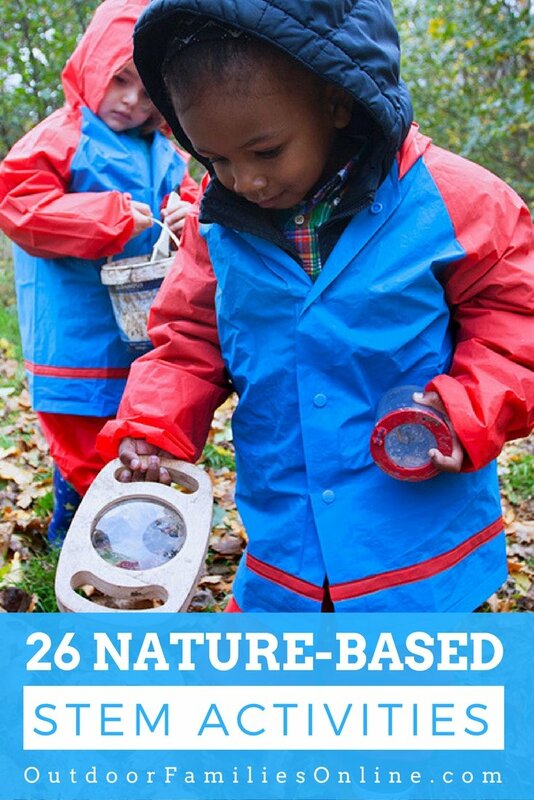 By providing them the tools that encourage a hands-on approach, kids can more easily engage their mind and pique their adventurous spirit. Quality kids binoculars allow budding naturalists the chance to observe animals they normally wouldn’t be able to get close enough to see clearly, and explore lands they can’t (or shouldn’t) reach, from the tippy top of a giant tree down to the teensy weensy entrance of an ant hole. Kids binoculars are very specifically designed to be durable and easy to use for small outdoor explorer hands. Here are four factors to consider when choosing a pair of kids binoculars. The main evaluation of any pair of kids binoculars is their magnification, which informs you how close or far objects will appear. Our magnification recommendation for kids binoculars is between 2x and 8x, which will ensure adequate viewing from far away, but not so much that it is difficult to keep them steadily focused. Keep in mind that kids binoculars have a very different use for a three year old than they do for a 10 year old. Be mindful that younger kids will benefit from shock-proofing, breakaway lanyards for safety, and smaller compact design, while older kids will appreciate a more functional pair of kids binoculars with higher magnification. Buying the correct size pair of kids binoculars will directly factor into their ability to operate them properly. Too large and they won’t be able to hold them comfortably in their hands. Too small and they might not be able to see properly through the lenses. We were careful to make sure we included both kids binoculars that fit, from toddler to teen. Kids binoculars’ weight will vary based on its individual optics and materials used for construction. 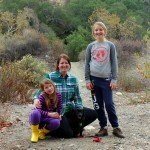 No child will be happy carrying around a heavy pair of binoculars, so we have only included kids binoculars that are lightweight and easy to use, because, let’s face it, we don’t need to give our kids another reason to have a mid-trail meltdown. 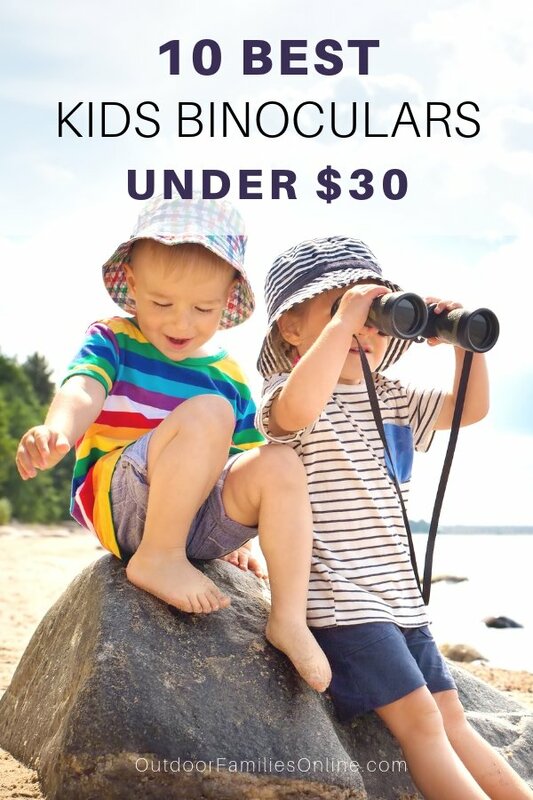 To remove the hassle of finding a quality pair of kids binoculars that works best for your mini adventurer, we’ve compiled a comprehensive list of the best kids binoculars under $30 so you can get outside and exploring with your kids faster. Lifetime warranty – Includes all accessories such as cleaning cloth, 2-Foot long neck strap, operations manual and a carrying case. 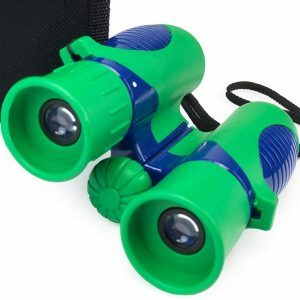 This pair of kids binoculars are perfect for bird watching, learning, star gazing, hunting, sports games, theaters, boat rides, hiking, learning, travel, summer fun, and enjoying the wilderness! Best magnification and value – This product has a superb magnification of 8X with an amazing view and comes as a bundle. The carrying case allows for protective storage and easy portability when travelling. Shock proof – Durable kids binoculars that can withstand drops and falls on floors due to rubber coating that absorbs shock. There is extra coating surrounding the eyepieces and provides better protection of the lens during falls. Superior safety – Rubber surrounded eyepieces are included for eye protection so children don’t hurt their eyes or face. 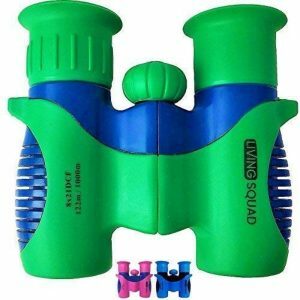 These kids binoculars use high quality prisms to produce a sharp and accurate image with a multi-layer film that enhances the viewing experience. 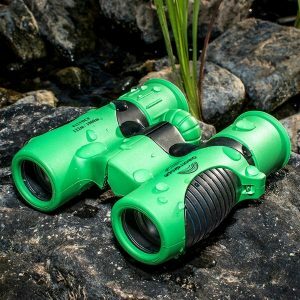 Great magnification – with a 10x magnification (range of 380 feet at 1000 yards) and objective lens diameter of 25mm, this is the best pair of kids binoculars you can buy at such an affordable price. Ergonomic design – these outdoor kids binoculars are designed for ease and comfort. The sleek design makes it easy to hold and use and its light weight is ideal for kids to hold for longer periods of time without getting tired. Premium optics – the porro prism construction and bak – 7 prism material ensures a clear vision even in low light and night vision conditions. Piano lacquer finish on the all-optical lenses ensures a high definition optical surface for greater clarity. Compact adjustable and folding binoculars – the binoculars are very compact (8.2 x 10 x 5.5 cm) and a total weight of 6.4 ounces. 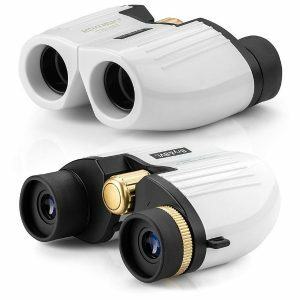 The binoculars are fully adjustable and can be focused very accurately. 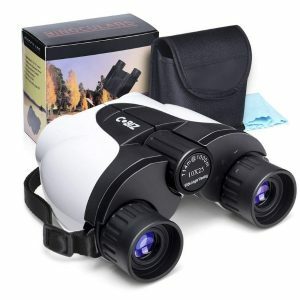 Versatile binoculars – these are perfect for bird watching, camping, and outdoor games. 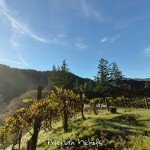 They can also be used for wildlife spotting, fishing, hiking, and more. 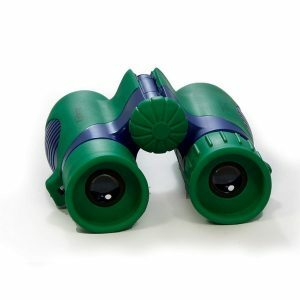 The Cobiz kids binoculars come with their own neck strap and cleaning cloth and its light weight makes it a powerful pair of kids binoculars for a child who wishes to observe nature closely, without disturbing it. ThinkPeak Toys kids binoculars feature anti-friction, shock-proof rubber coating technology that absorbs impact & prevents injuries. 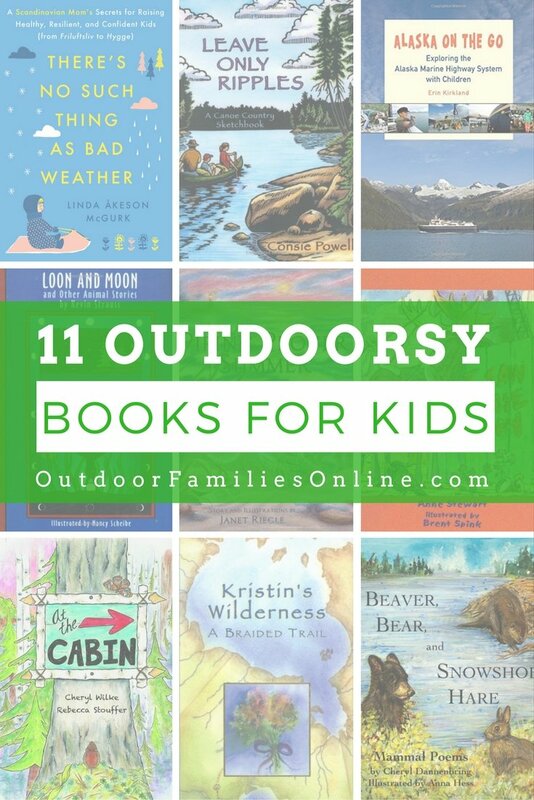 Play kids games or go on a backyard safari adventure. These compact kids binoculars deliver high-powered 8×21 magnification, with bak-4 roof prisms for crisp, colorful images in high resolution. Very intuitive and easy to use kids binoculars, with a grip ergonomically designed for kids. 30-day money back guarantee & lifetime free replacement warranty. 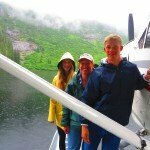 Small, family-owned Colorado business that is passionate about providing the very best craftsmanship, quality, and experience for all kids. Lifetime warranty – 60-day replacement and 60-day full refund all accessories. 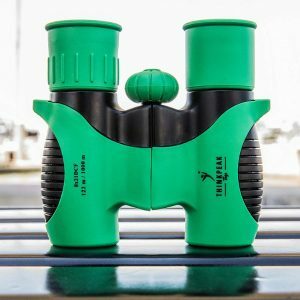 Quality craftsmanship – These lightweight binoculars for kids are made of premium materials, waterproof and shock-resistant rubber coating, and are built to withstand the wear and tear of active, outdoor activities. Magnification – With 8x magni?cation, a 22mm lens diameter, and a range of 403 feet at 1093 yards, the compact Bry & BVL kids binoculars ensure a wide field of vision without causing eye strain. Safe for your child – The soft rubberized eyepieces around the view area protect children eyes and make comfort a priority, even after hours of birding or wildlife spotting. Protection – Neck strap, non-slip grip, and carrying bag will protect your kid’s binoculars from dirt and scratches. 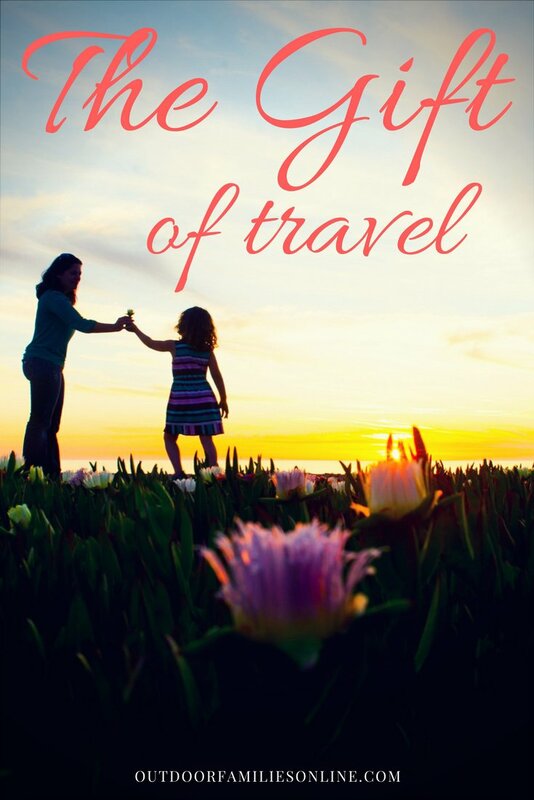 Added bonus – The digital guide included will enrich your kid’s knowledge of nature’s wonders and will surely ignite their desire. Versatile – The adjustable focal length and width make it easy to use by children of various ages. We love that you can fold the binoculars to adjust to your child’s face size and the center focus dial is within reach of small hands. 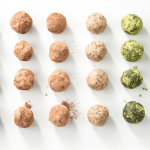 Lifetime warranty – 60-day replacement and 60-day refund! Includes ALL accessories – Belt carrying case, 2-foot long neck strap, hand strap, operations manual and cleaning cloth. 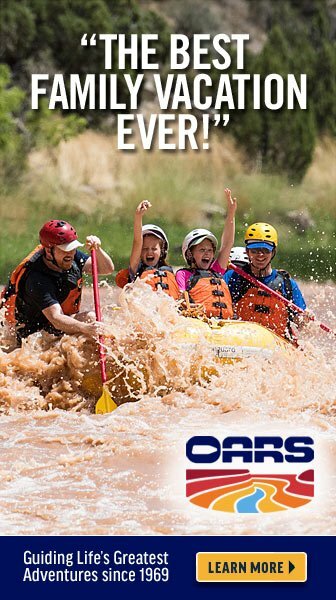 Improved design – with larger rubber eyepieces adding protection so children don’t get hurt during adventures. Foldable eyepieces to wear with glasses and can be adjusted to match eye to eye distance. Ergonomic design ensures a full grip that’s easy and fun to hold, avoiding slip-sups. Also come with a protective storage case and hand and neck straps. Superior safety & quality – If accidentally dropped on the ground, these kids binoculars are protected from damage with shock proof rubber armor. The eye pieces are also fitted with rubber in order to prevent injury to the eyes. Advanced ergonomic design – The grip has been ergonomically designed and patented to fit the small hands of a child. Bird map – This BESPIN Bird Map, displaying 583 kinds of North American birds on one large, two-sided map, is an item that will help your child enjoy birding! Designed for kids – Kid-sized binoculars are focus-free and feature large comfy eyepieces—more than 3 times the size of ordinary eyepieces—with perfect-fit goggles and placement guide. Built kid tough and designed to last for years. 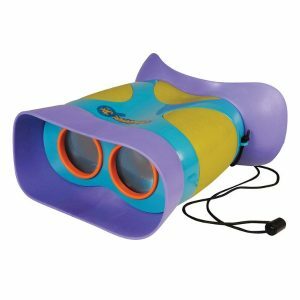 Kid tough – Includes binoculars, with easy-placement goggles (perfect for preschoolers or even toddlers! ), 2x magnification, and breakaway neck strap. 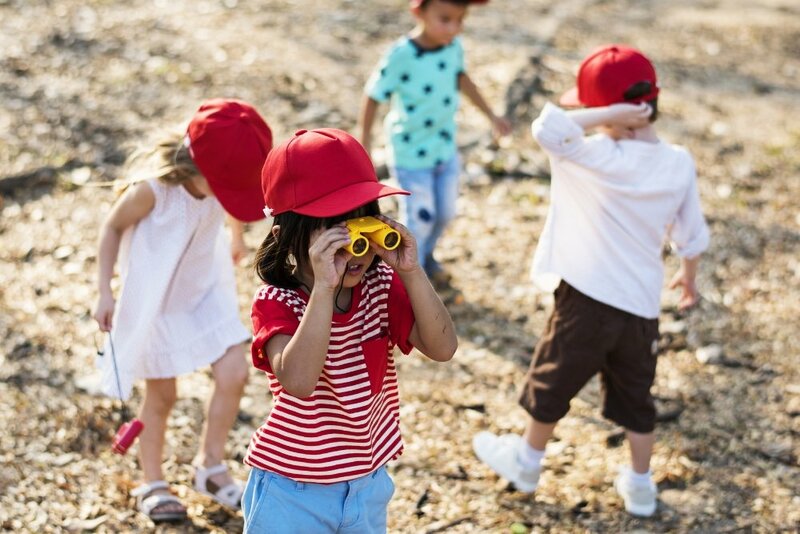 Take a look and see nature like never before with the GeoSafari Jr. Kidnoculars from Educational Insights, the only binoculars designed specifically for little explorers! Enlarged focus-free eyepieces—more than three times the size of ordinary binoculars—and perfect-fit goggles with placement guide enable kids (even toddlers) to see up close! These kids binoculars are made of high quality BAK-7 lenses, just like professional binoculars, which means you images are crisp and clear, even long distances. 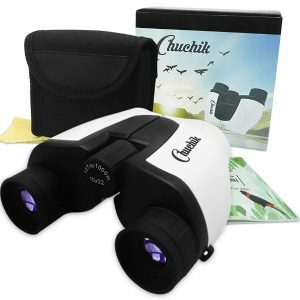 Chuchik Binoculars are small and lightweight, just the right size for little hands. That means that your children can use it easily for longer periods of time without getting tired. 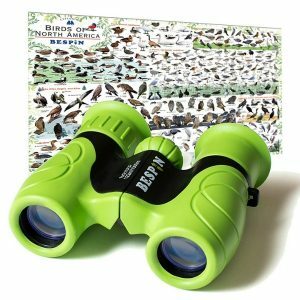 This pair of kids binoculars also comes with an original bird guide of the most common American birds to help mini explorers get started. Chuchik kids binoculars are suited with a special neck strap that feels comfortable on your neck and secures the binoculars from falling. It also has a fast release button that allows you to take off out easily, when needed and a wrist strap too, for your preference. Full 60 day no-risk, no-nonsense 100% money back guarantee. 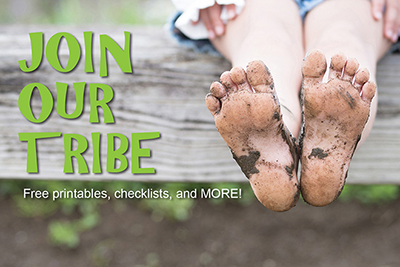 Create lasting memories – Share with your kids, from toddler and older, the activities that you loved when growing up and still love today. 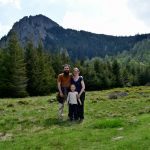 Create memories and shared hobbies that will last a lifetime and span generations to come whether that’s out hiking, camping, discovery safari, bird watching, hunting, or pretend play. Exceptional value – Tested for durability and extra added protection against shock and rough play. Plus, included is a neck harness strap, carrying case, and cleaning cloth to help keep their binoculars safe and sound. Kids can learn and have fun at the same time – Isn’t it great when toys have multiple uses? 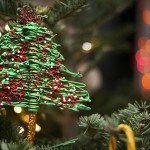 Your kids will have a blast while learning a thing or two as well. With their wide range of uses this set of folding kids binoculars with 8X magnification will give your kids a new view of their world as they travel and explore. 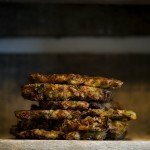 Pack up some snacks, learn with them and teach them what you know. 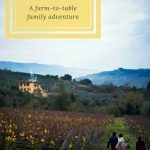 E-Book ‘Birds Around You’ included with purchase – Kids are always excited to see all the wonderful things around them, but what are they? This book will introduce what real birding is all about, and give your kids a good start at identifying some of the things they’re seeing with their Verb Gear Kids Binoculars. Real Binoculars, Just for Kids – A compact, lightweight, and superior design that kids love. Perfect gift for age 3 to 12. See birds and nature up close – With 8x magnification and high-resolution BAK4 prism optics, these kids binoculars bring the world closer. Excellent for Birdwatching, Hunting, Hiking, Camping, etc. Drop proof and shock proof – These binoculars have an extra layer of rubber coating designed to absorb impact from accidental drops. Designed for kids eyes – We use anti-friction rubber eye pieces to ensure comfortable viewing for kids, ergonomic folding design to prevent eye strain, and rubber grips to keep them in tiny hands. Lifetime warranty – The Dreamskope kids binoculars are backed by an exclusive lifetime warranty. If for any reason they break just let them know and they will send out new ones. 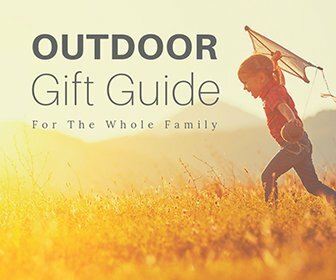 Check out even more outdoor gifts for the whole family! Jennifer these all look great. Plus is dropped from a high spot, easily replaceable being under 30 smackers LOL.